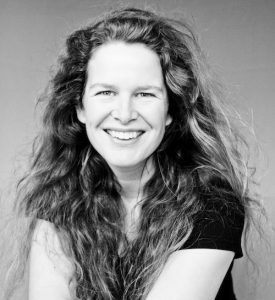 SpeakerÂ and trainer Wendy van MieghemÂ provides inspiring lectures and workshops during your event. She is truly a speaker with impact. 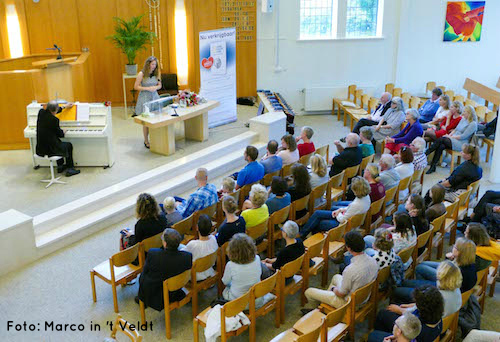 The lectures Wendy van MieghemÂ offers are one of a kind. She knows how to touch, inspire, confront, invite and connect people. As a psychologist and trainer Wendy van Mieghem puts her personal and professional background in service of her audience. She’s not afraid to be vulnerable and open during her performances. On the basis of current events and examples she confronts her audience and invites them to reflect. With humor she reassures and challenges people. Whenever possible Wendy inserts her talent for music into her speeches. Wendy van MieghemÂ provides inspiring, interactive workshops on the psychology of human nature, change and growth. The emphasis of the workshops lies on experiencing, doing, reflection and interaction. Participants are encouraged to have an active and reflective attitude. Their needs and questions are taken into account as much as possible. Wendy knows to touch and inspire her participants with clear explanations, spot on examples and interactive do-it-yourself assignments.